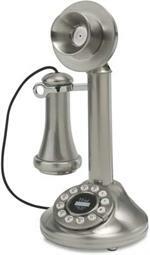 Vintage reproduction telephones are a great way to spruce up any room in the house and add a touch of class. 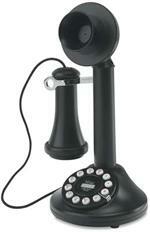 Crosley phones are well-known for their excellent quality and attention to original detail. 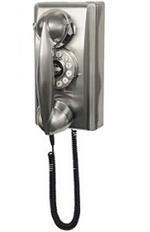 Pick up your antique telephone for sale today!